EAA AirVenture Oshkosh 2016 in Oshkosh, Wisconsin has been called the “world’s greatest aviation celebration.” It’s produced by the EAA, an aviation group with over 180,000 members, and hosts over half a million people from 80 different countries annually. The 2016 AirVenture event is scheduled for July 25-31 at the Wittman Regional Airport. Here are some must-do things to put on your itinerary if you’re going to this amazing aviation event. Gogo’s tent is right at Boeing Plaza where you’ll find our entire lineup of technology, from equipment designed for turboprop aircraft, all the way up to the 2Ku antenna currently being installed on commercial aircraft. While you’re there, play the spin to win game with some fantastic prizes. And speaking of prizes – Gogo also be hosting daily raffles at 10 AM and 2 PM where you’ll have a chance at winning some excellent aviation gear. One of the highlights of the show will be the arrival of our Boeing 737-500, the most advanced in-flight communications and entertainment test lab in the world. 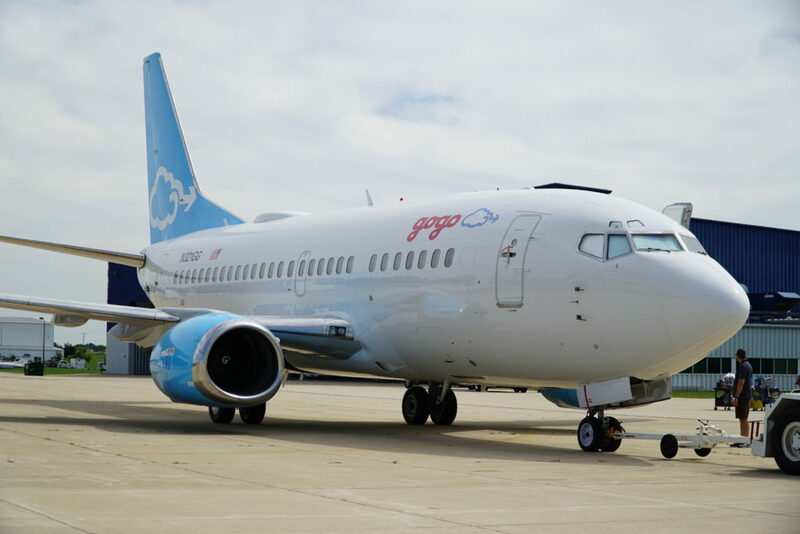 Join Gogo Friday morning at 8 AM for the arrival of N321GG and hang around for our #AvGeek meetup where you’ll be able to take photos of this incredible airliner, and board to test our 2Ku satellite Internet system. 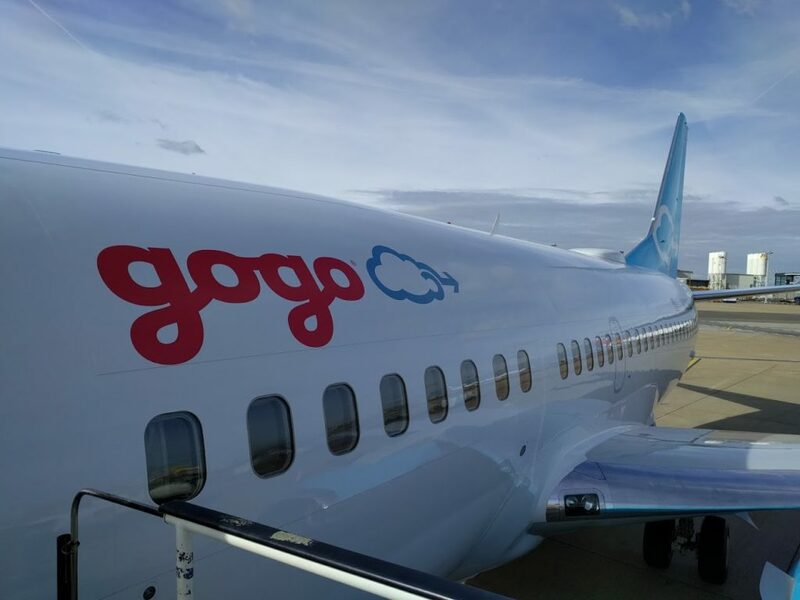 Gogo is offering guests the opportunity to board the plane and test 2Ku on a first-come, first-served basis. Stop by to book a time and receive your unique boarding pass. Want to see the famous Canadian Forces Snowbirds? Take a look at one of the best military aerial shows in the world on July 30, with a dress reversal on the 29th. Or check out other amazing airshows on each day of this event, with Warbirds of America, World War I Flyers, and others. 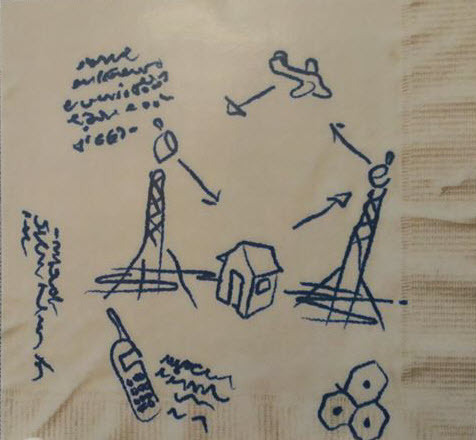 If you are a fan of light flyers or DIY aircraft, check out various build events and workshops focused on special topics such as carb troubleshooting, pilot controller communications, tires and bearings, engine balancing, and more. All week, event planners will be presenting various films at the Hilton Theatre and the Skyscape Theater, including historic aircraft films, global travel documentaries, and other compelling shows. Get access to these big screens to kick back and enjoy a movie while you’re at the event. Third Eye Blind will be headlining EAA AirVenture Oshkosh 2016. Fresh off a controversial appearance at the Republican National Convention, TEB will wow the crowds with some of their best radio hits – stay tuned for other bands like Survivor, another classic band that will also rock the Boeing Centennial Plaza. The Runway 5K event is another highly-anticipated event at the EAA AirVenture conference. It will be held on Saturday, July 30 at 7AM. Runners will sprint through the AirVenture campus and run past various aircraft shown off on the runway. This is a must for running fans who are also aircraft enthusiasts. Celebrate Veteran’s Day with a special veteran’s breakfast on Friday, July 29. Breakfast will be held at 8 AM in the Partner Resource Center – reservations are required for this event, so be sure to book your seat. It wouldn’t be an air conference without aircraft rides. Get aboard a B-17, or soar in a Bell 47 helicopter. The Aeromart is a major place to shop for the right aircraft parts or other gear that you need. This event gets over 20,000 visitors each year, with the more than 6,000 items handled by hundreds of vendors. IAC Grassroots, an aerobatics event represents the theme of this year’s EAA AirVenture, which is “grassroots to the top of the world.” Here all types of aerobatic aircraft are invited to participate, and this exhibit will demonstrate some of the basics of this kind of flying. And that’s not even the half of it. There’s so much more to do at EAA AirVenture. Enjoy.